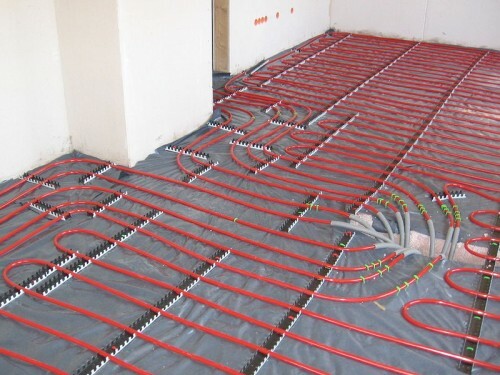 Rather than using air to heat or cool a home, hydronic systems use water. No I'm not talking about a whole-house mister system but an in-floor system of copper pipes snake coiled and set into the sub-floor or floor. 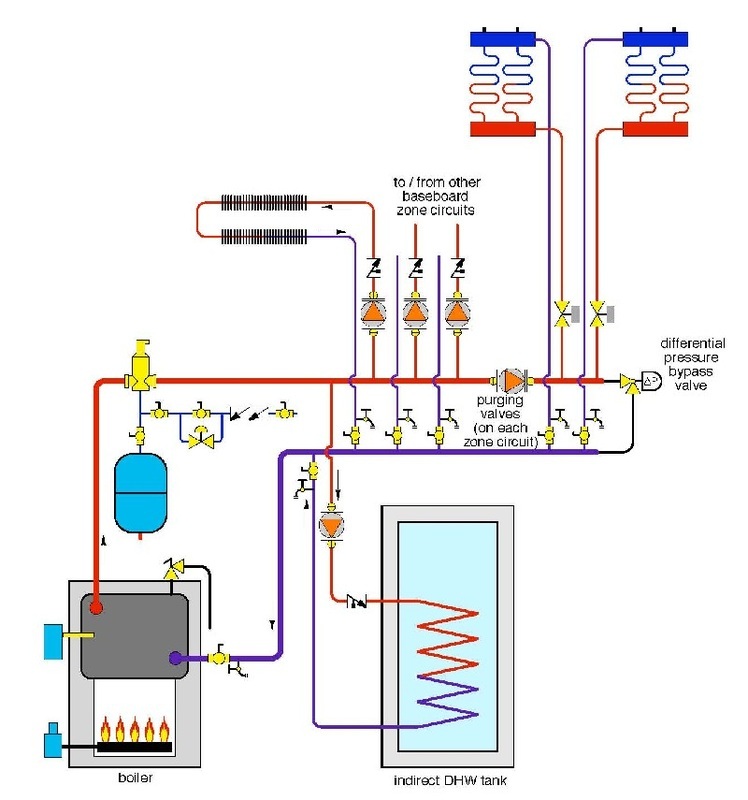 Hydronic heating and cooling systems are widely used in Asia and are slowing becoming more popular throughout the US. Baseboard radiators are used to dissipate heat in a hydronic system. 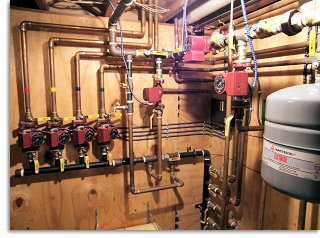 Hydronic systems can be multi zoned to control what part of the house gets heated when.